So now I guess it's official. After Analyze This, Mickey Blue Eyes, The Sopranos and other recent fictional treatments of the Mafia, along comes Michael Dinner's The Crew to confirm that, so far from being the frightening organized crime syndicate we used to think it was, the mob is now to be considered as just a big lovable bunch of paisani whose adventures outside the law these days don't result in very many deaths (or any that we care about) and are obviously to be seen as entirely valid ways of making a living within their own culture. Loving the mafiosi is almost to be considered a pledge of our multicultural bona fides. Those crazy Italians! What a bunch of characters! Love their food too. Of course, what we are really laughing at in movies like these is a comic version not of the Mafia itself but of the Mafia movies, especially The Godfather I and II and Goodfellas, which have become so much a part of the American national mythology during the last quarter century or so. It is as pointless for a critic to protest against this cultural development, or the movies which parody it, as it would have been to protest, 25 years ago, at Mel Brooks's send-up of the conventions of the movie Western in Blazing Saddles. In any case, the parody can provide as many aesthetic opportunities as the thing it mocks. The Sopranos, for instance, at least in its first series, showed how humor can be combined with serious and profound observation. 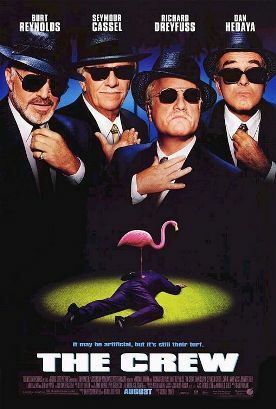 The trouble with The Crew, which teams up Richard Dreyfuss, Burt Reynolds, Dan Hedaya and Seymour Cassell as four retired wise-guys living in a seedy hotel in Miami Beach, is that not only is there no serious or profound observation, it isn't very funny either. Admittedly, the people in whose company I saw it seemed to be laughing rather a lot, but—well, here is the thing they laughed hardest at. Commissioned by a stripper called Ferris (Jennifer Tilly) to “whack” her stepmother, Pepper (Lainie Kazan), our four heroes commend themselves further to our sympathies by being unable to go through with the deed. I guess they're just not that sort of wise guys. Instead, they steal a skeleton from an anatomy class, put it in the victim's bed, and burn her house down. After the report of the woman's death is published, we see the investigating officer being told by a forensic scientist that the skeleton is not that of the supposedly dead woman. “We don't know,” says the scientist, holding up a charred brass plate which reads “Made in Taiwan.” At this point the audience's laughter burst out so uproariously that the following line—“All we know is that she was Chinese”— (if I remember it correctly from a trailer I saw some time ago) was inaudible. What is supposed to be funny, I imagine, is the stupidity of these four stooges in staging their murder so ineptly. And in so doing so they accidentally annoy a real bad guy—another movie stereotype of the Spanish-speaking drug lord (Miguel Sandoval)—by burning down his house too. It all goes together with a certain amount of stooge-like physical humor in the way that the four men casually assault and slap each other (though it does rather strain credulity when Richard Dreyfuss, in the Moe-role, is shown overpowering Burt Reynolds) in a way we have lately grown unused to, on the silver screen as in life. If the idea of “The Stooges Join the Mafia” appeals to you, you might find something in all this worth seeing. 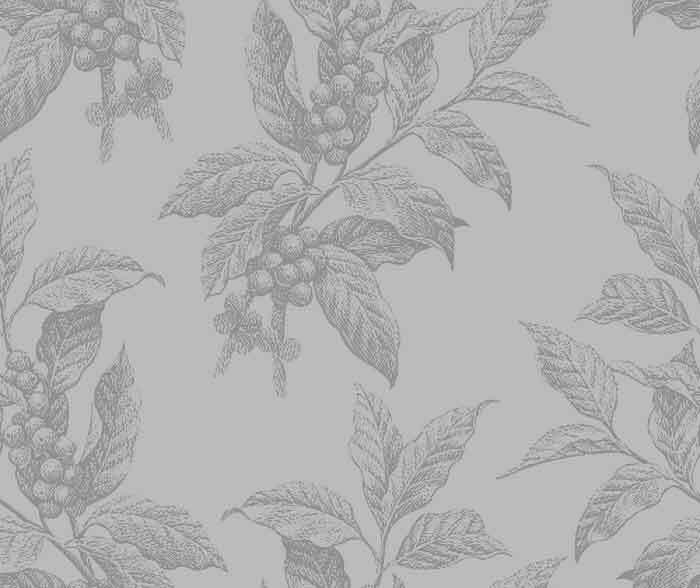 For me, perhaps lagging behind the trends as I so often do, it doesn't quite work. Perhaps, after all, I just have too much residual respect for the movie Mafia.